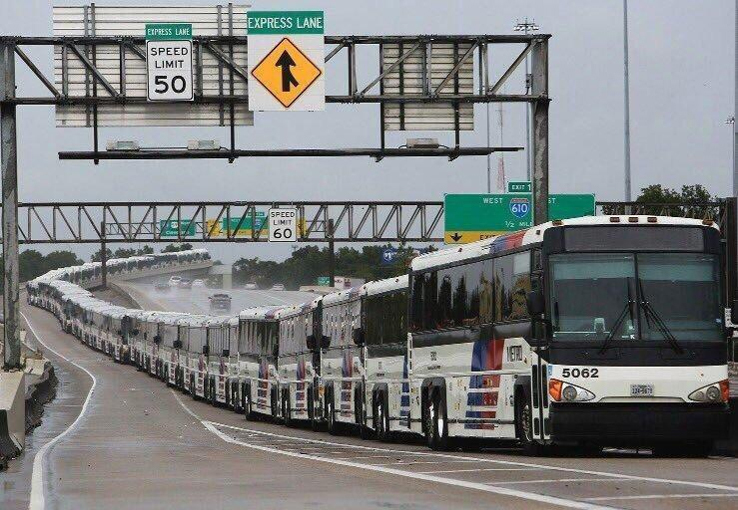 Washington, D.C. — The U.S. Department of Transportation’s Federal Transit Administration (FTA) allocated $277.5 million in Emergency Relief funding for public transportation systems damaged by Hurricanes Harvey, Irma, and Maria. Approximately $232.3 million will be dedicated to response, recovery, and rebuilding projects, with $44.2 million going toward resiliency projects. FTA plans to allocate the funds as follows: approximately $223.5 million for Puerto Rico, $23.3 million for Texas, $22.8 million for Florida, $6.7 million for the U.S. Virgin Islands, and $187,000 for Georgia. Today’s notice also provides guidance and requirements to grant recipients for this allocation of funds under FTA’s Emergency Relief Program. Congress appropriated $330 million for FTA’s Emergency Relief Program (49 U.S.C.§5324) in the Bipartisan Budget Act of 2018, passed in February 2018.